Another list about living in Japan, narrowed down to three things. 1. You’ll see foreign men with Japanese women, but not so much Japanese men with foreign women. I don’t know the exact reason, but there are many half-Japanese kids I’ve met with foreign dads. Maybe it has something to do with the ratio of men to woman, or if Americanized imports, like Hollywood movies and Disney fairy tales, play any role in these couples, but there’s a stereotype that foreign men will do chores. Every foreign bachelor who comes to Japan will have a Japanese girlfriend within a few months. 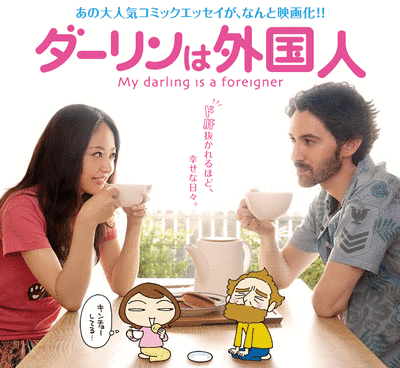 (Just look at the 2010 movie make of the popular My Darling is a Foreigner manga!) But for foreign bachelorettes, it’s not the same. The way that Japanese culture is set up doesn’t support Japanese men–who are used to being served first–to be with a foreign woman–who is more likely to see everyone as equals, especially if they are from the Western world. There isn’t much space for outright opinions, which is a stereotype towards foreign women. 2. You get more for your buck…er, I mean, yen. The quality is better, but so is what you can get. At the convenience store, I can buy breakfast for my husband and I for under five hundred yen. There are already prepared dinners–not the frozen kind– for sale at the supermarket that can feed a small family of four for around a thousand yen (less than $10). And if you like to drink, there’s all-you-can-drink specials for around eight hundred yen. Even car insurance is reasonable and you can easily customize your coverage. It may seem expensive to live in Japan, but the actual value and quality gives a lot of worth. 3. Characters and mascots are everywhere. All products have cute or appealing characters to entice buyers or explain instructions. 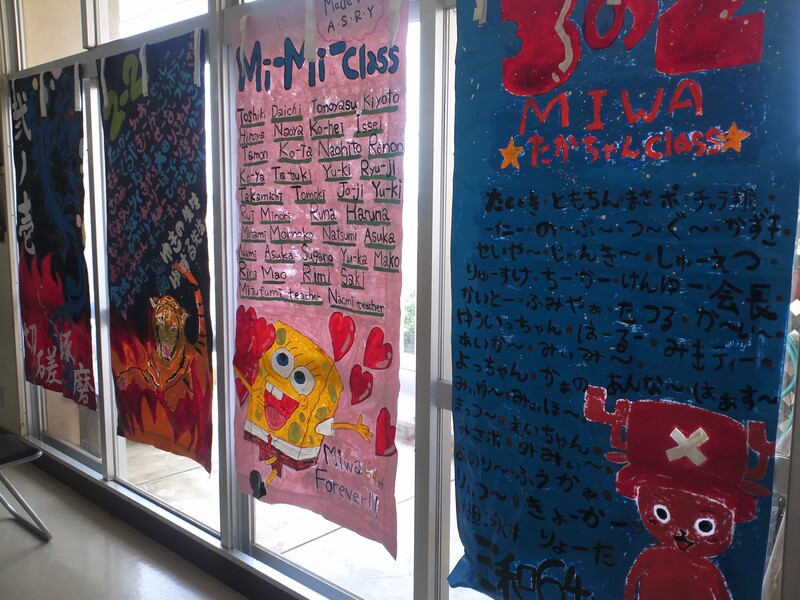 My students even like putting popular characters to represent their class banners. 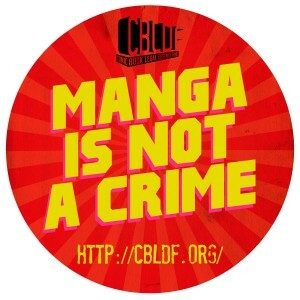 This entry was posted in Japan (日本), Life (生活) and tagged characters, Chopper, Disney, foreigners, Hollywood, Japan (日本), life, mascots, men, movies, My Darling is a Foreigner, Okinawa, One Piece, SpongeBob, stereotype, women. Bookmark the permalink.